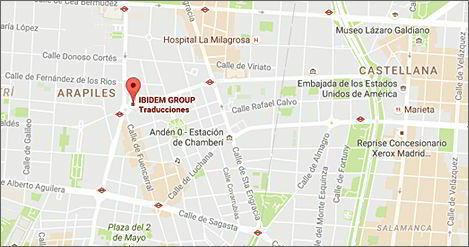 Ibidem Group. Your translation partner in Europe, UK and USA. Contact one of our translation offices in Europe, UK or USA. 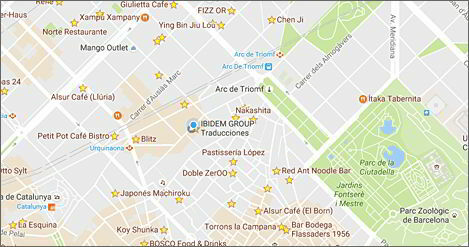 Ibidem, a European translation company. A European translation agency, made up by 100% native translators, with a passion for delivering top-notch translations, at unbeatable prices. More than 15 year experience in translating documents, contracts, deeds, manuals, catalogues and websites to all major languages: English, French, German, Spanish, Italian, Portuguese, Russian, Chinese, etc. Ibidem, much more than just words. Translation services in more than 20 countries. We have quickly grown since 2003, and are working with a thriving community of clients all over the world, including the USA, Canada, UK, Germany, Netherlands, Belgium, Italy, Spain, Germany, France, etc. We are based in Spain, UK and USA, and believe we represent a new type of translation agency. Our work focuses on delivering outstanding quality translations under tight deadlines and within budget requirements. Let us help you with your translation project.  Customer support in English, Spanish, French and German. Translation and interpretation project management. European headquarters. Translation project management. 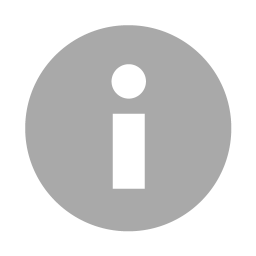 Customer support in English, French, German and Spanish. Translation and desktop publishing services. Ritchie House, Hazellville Rd, London N19 3LX. * We are currently moving to new premises in London. Wonder how much would that translation cost?